Does Shooting Coyotes Affect Deer Populations? For many, even when it’s deer season it’s always predator season. Therefore, we gladly thump every coyote that walks past our deer hunting blind in the name of predator control. However, many of you may be wondering, “Does Shooting Coyotes Affect Deer Populations?” We will answer this question and offer tips on predator control. Continue reading Does Shooting Coyotes Affect Deer Populations? When public hunting in Texas, it is important to know the hunting rules and regulations to stay safe and legal. 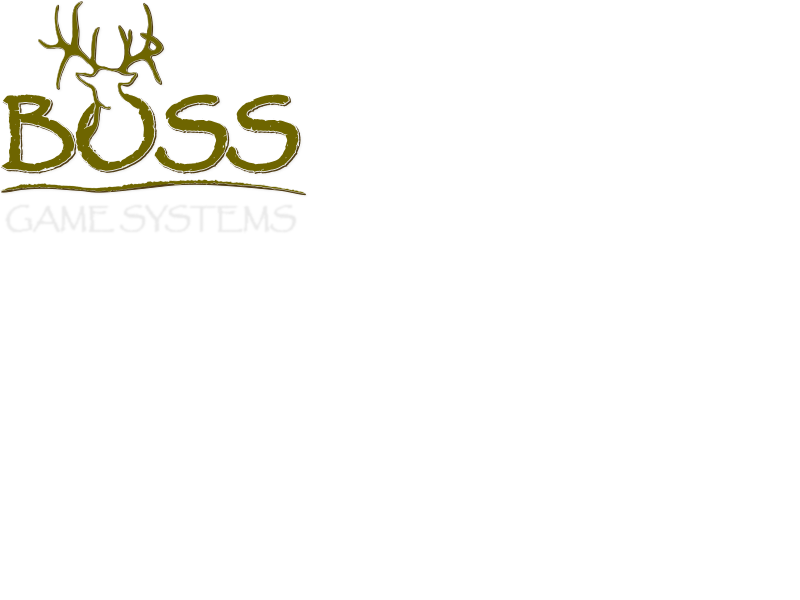 Boss Game Systems will discuss important factors to know about public hunting in Texas to ensure your hunting trip is a successful one. You have just topped over a little rise, and there he stands — less than 100 yards away, looking straight at you. You know at that moment he’s going to bolt. However, surprisingly, after a short while he drops his head and resumes his search for acorns. You’re thinking he must have seen you since you see him clear as day. Understanding what colors deer see is crucial for a successful hunting trip. We will discuss what colors deer see while you’re hunting, as well as what colors they cannot see. ©2017 Boss Game Systems. All Rights Reserved.